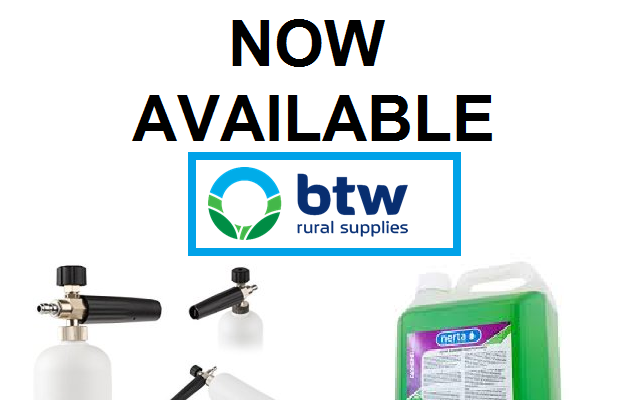 BTW SPRAY SHOP SPECIALISES IN SALES & REPAIRS FOR ALL YOUR WATER MOVEMENT SOLUTIONS FROM BOOMSPRAYS TO ALL YOUR HOME & FARM IRRIGATION NEEDS. 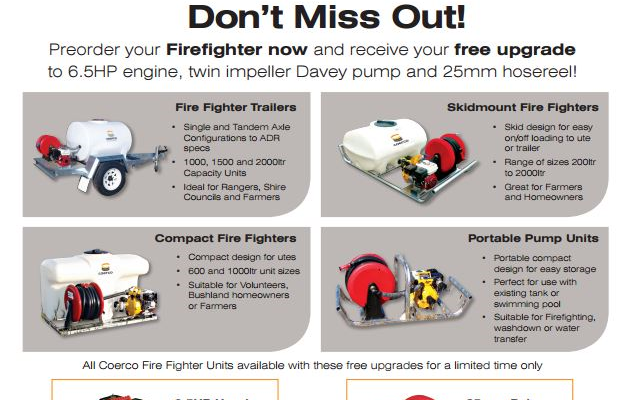 WE ARE A MASTER DEALER FOR DAVEY PUMPS & ARE ALSO AGENTS & AUTHORISED SERVICE CENTRE FOR A NUMBER OF BRANDS INCLUDING AUSTRALIAN INDEPENDENT RURAL RETAILERS, SILVAN/SELECTA, CROPLANDS, CIGWELD, WEST AIR, HAYES SPRAYING, KULKYNE CAMPERS / DRIFTERS CREEK, MIDALIA STEEL & SPITWATER , PLUS MUCH MORE. CALL INTO BTW SPRAY SHOP TODAY TO SEE WHAT WE CAN DO FOR YOU.